Sneak Peak at the OR Glove Fleet! 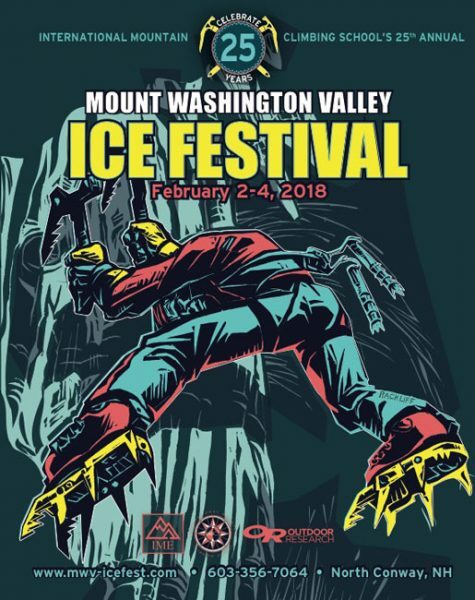 Need to update your glove system for ice climbing? 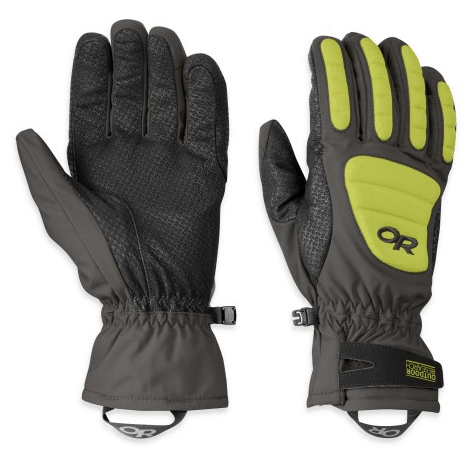 Outdoor research is bringing a boatload of gloves for you to try out! We wanted to give you a sneak peak at their demo fleet, and highlight a few of our favorites! The Alpine Alibi II Gloves are designed to give you serious warmth without compromising dexterity. They are built with a combination of soft shell and gore-tex material, to protect your hands against the elements and to let them breathe. New for this model? Extra insulation and an internal gusset to keep out that spindrift! When it comes time to swing those tools, a pair of Contact Gloves is what you want on your hands. With enough sensitivity to rack a draw or place an ice screw, they feature articulated fingers and a super-sticky palm for a non-slip grip. If you have been climbing with clumsy, bulky gloves, the Contacts will change your game! 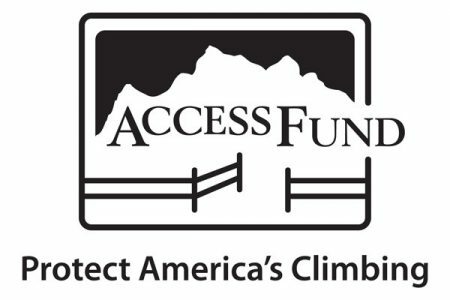 Signed up for a mixed climbing clinic? Grab a pair of Mixalot Gloves from the OR demo fleet. These gloves are designed with ultra tactile single-layer construction for a super close fit when you need it. 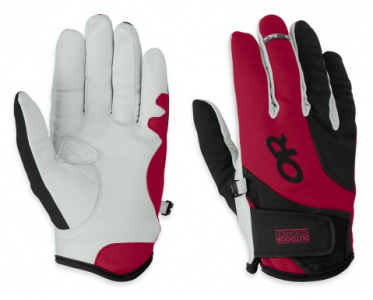 They also include WINDSTOPPER® fabric on the back of the hand, to protect your mitts from icy winds! Lodestar Glove: A light-and-fast, yet warm, glove for alpine endeavors. Warrant Glove: Mixed climbing glove with substantial warmth and protection. Storm Tracker Glove: A versatile, low-profile glove, made of WINDSTOPPER® Soft Shell material with a reinforced palm for durability. 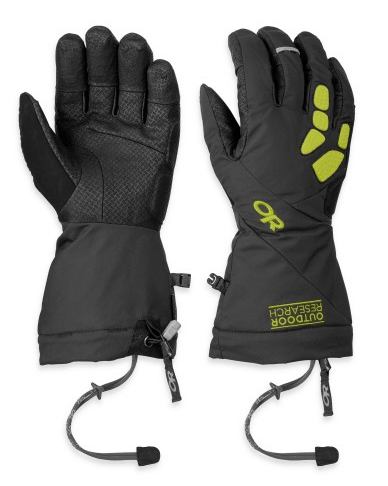 Alibi II Glove: Neoprene dry-tooling and mixed climbing gloves with superb dexterity and fit. Make sure to stop by the OR demo table to snag a pair of gloves for the day!